3/84 Muston Street, Mosman 2088 NSW is a unit with 2 bedrooms and 2 bathrooms. In April 2003 this home sold for $1,387,000. 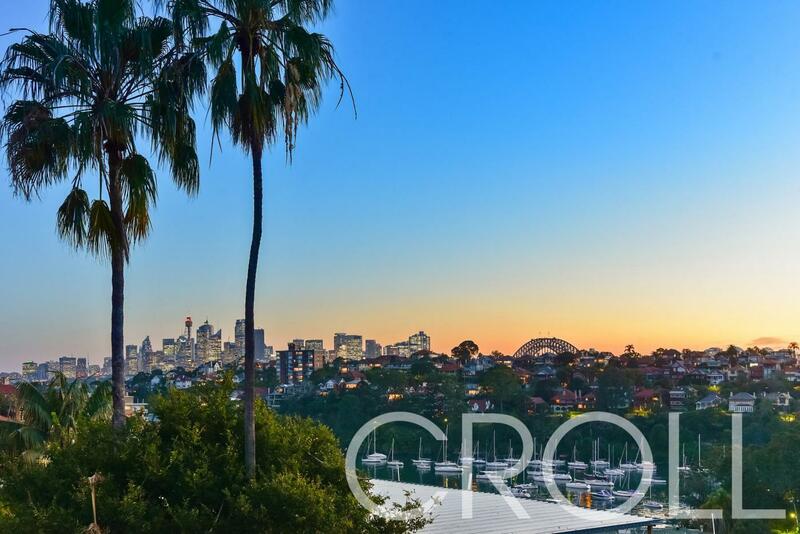 Thinking of selling 3/84 Muston Street, Mosman? Get a Free in-depth market appraisal from a realestateview.com.au partner agency. Take a virtual stroll through the ABS statistical area blanketing 3/84 Muston Street and view some interesting data regarding this community considered against the rest of the residential suburb. Baby Boomers make up a large portion of the local population, and help make the area a friendly neighbourhood in which to live. 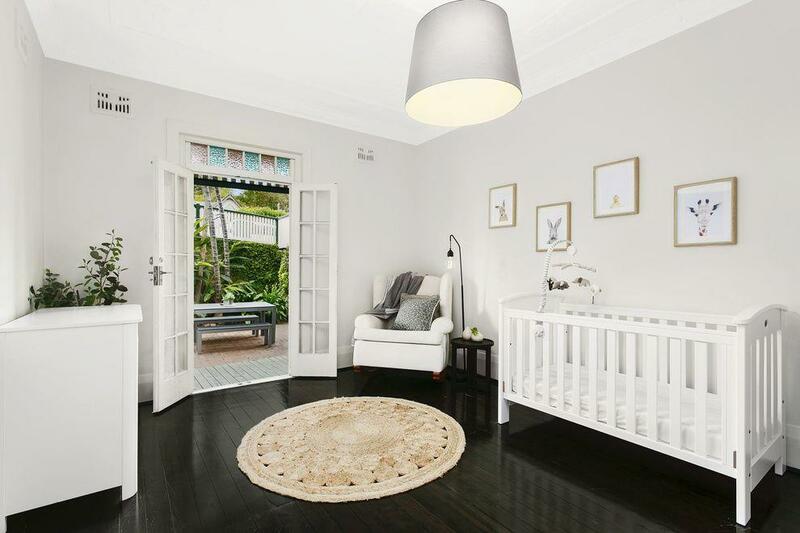 Couples without children seem to be flocking to this part of Mosman.